WE FINANCE EVERYONE!! Payments starting as low as $50.00/wk. 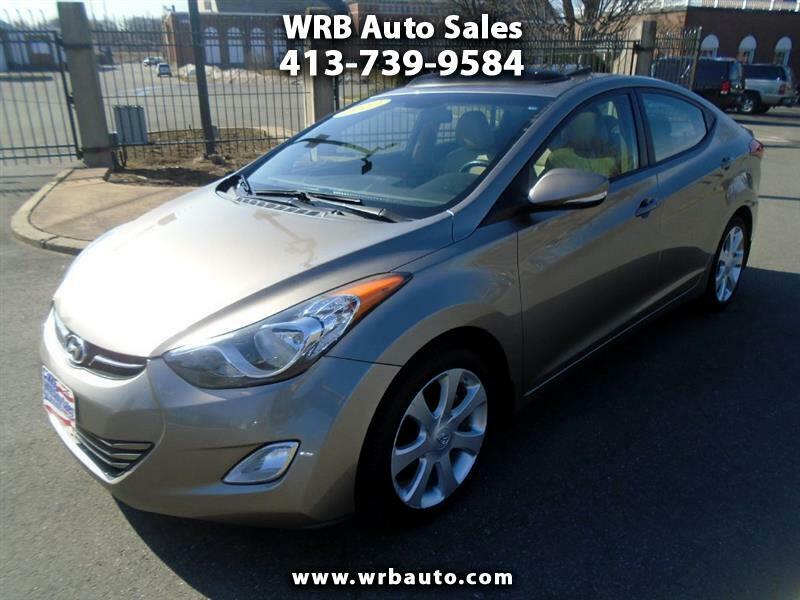 2012 Hyundai Elantra Limited Edition for sale!! This car has had 2 previous owners and comes with a clean Carfax report. This Hyundai is absolutely loaded with options that include factory navigation, heated leather seats, and a power sunroof, Did I mention it only has 72,000 miles!! Financing and extended warranties are available. Please call Tony to set up a test drive today! !